Dash has a rich ecosystem including a large development team and quite a few major projects under its funding system, and its future is therefore quite well-handled. However, there are plenty of ways the average user can get involved in helping the project out, even without actively working for Dash or submitting a proposal. Spend and receive Dash as often as possible. The best way to secure the long-term value of your investment is to increase its use as an everyday currency. That starts with you. Spend Dash for as many things as you can. The easiest place to start is BitCart, where you can buy anything off of Amazon.com at a 15% discount, including a wide array of gift cards for different services. Use DiscoverDash for the full array of Dash spending options. This extends to receiving Dash as money as well. 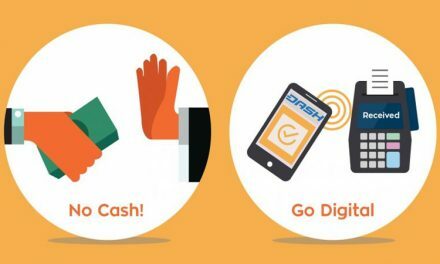 Offering to be paid in Dash for goods and services goes a long way. The easiest solution is probably to get your salary in Dash via Uphold’s Bitwage integration. If all this draws down your Dash reserves that you would rather be holding on to, then buy more Dash. 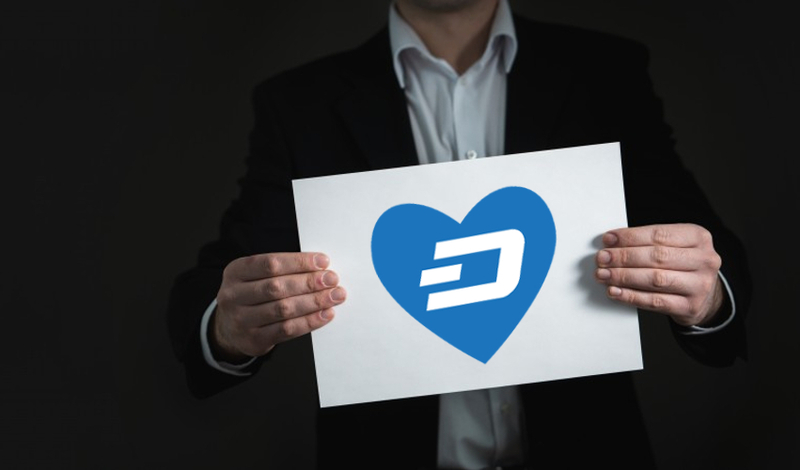 You keep the level of your investment, provide more demand to exchanges, and grow Dash’s economy, and thereby its value. Use Dash’s advanced features. Regularly use InstantSend and PrivateSend. The former is supported on the main mobile wallets, and the latter only on the full Core wallet for desktop. The more people use InstantSend, the more it becomes a default and expected feature, and the more obvious the Dash difference becomes compared with other payment methods. Every PrivateSend use improves the speed and liquidity for other users, normalizes the practice of good privacy, and improves the fungibility of the entire coin supply. Ask to pay, and be paid, in Dash. This can be a bit of an uphill battle before wider adoption and infrastructure is reached, but reaching out in small and meaningful ways helps. If selling something, indicate that you take, or prefer, Dash, including offering a discount. For online services, ask if they take Dash, especially if it’s a business that already accepts cryptocurrency. Offer to pay back friends, or make trades, in Dash. Give Dash as gifts. For special (or regular) occasions, set up a Dash wallet with a reasonable balance, making sure they back it up properly. Eventually they will see the price move or try to use it, and then once you help them they will “get it.” New Dash fan, achieved! Talk to business owners and the unbanked about the difference Dash could make. This relies on having deeper relationships with either the unbanked or business owners (some people are both at the same time). The conversation about payment processing and transaction fees, as well as foreign currency conversions, should be easy. If you can convince a business owner that they can save money without changing much, that should be an easy sell. Mention Dash in regular conversation. 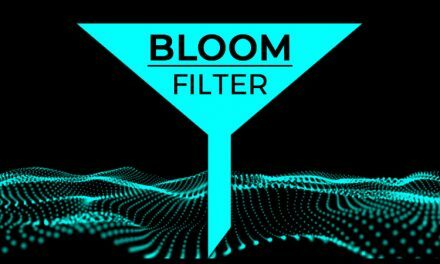 There’s a significant disconnect between the crypto world and the “real world,” and while people may have read about digital currencies before, the concept likely has no bearing on their real life. When they hear it from a “regular person” or someone they know, however, now it seems real and legit. A newbie checking out cryptocurrencies for the first time will remember that one they heard someone talking about in the coffee shop. Post on social media about Dash. This is one of the most overlooked ways you can help. Get social media accounts on Twitter, Reddit, Facebook, Instagram, and whichever other one you want to use. Follow the official Dash page on Twitter, Instagram, and Facebook, and subscribe to the subreddit. Like, comment, share, retweet, and post. Use both Dash hashtags. Participate actively with a positive energy. Share examples of using Dash in your own life. 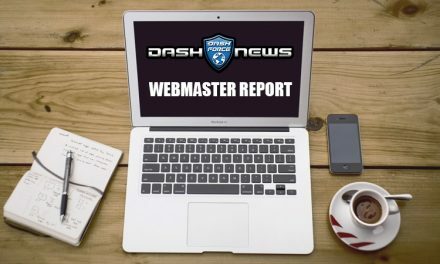 And, of course, share Dash Force News articles whenever you can. Wear swag. One of the best ways of getting attention, and building brand awareness, is through wearing swag: shirts, hats, whatever. Here’s a good list of Dash swag available, though the mainstay is always the Teepublic shop. Thoroughly use Dash, report bugs/findings to developers. The best way to support a strong Dash network is to thoroughly stress-test it, report bugs and outstanding issues, and get a grasp on how the network operates. 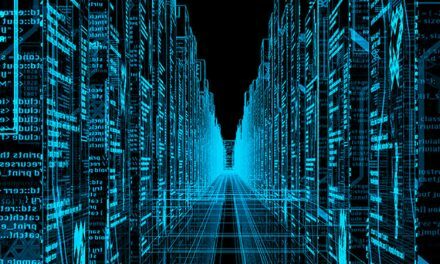 The more knowledge exists on the practicality of the network, and all of its features, the better it can be fine tuned to perfection. Run a node and provide PrivateSend liquidity. Dash’s initial feature and claim to fame relies on participation from other users in the network. Run a node and regularly mix, as well as send PrivateSend transactions, in order to make sure everyone mixes quickly and efficiently. There’s even a liquidity provider command hidden in there somewhere.